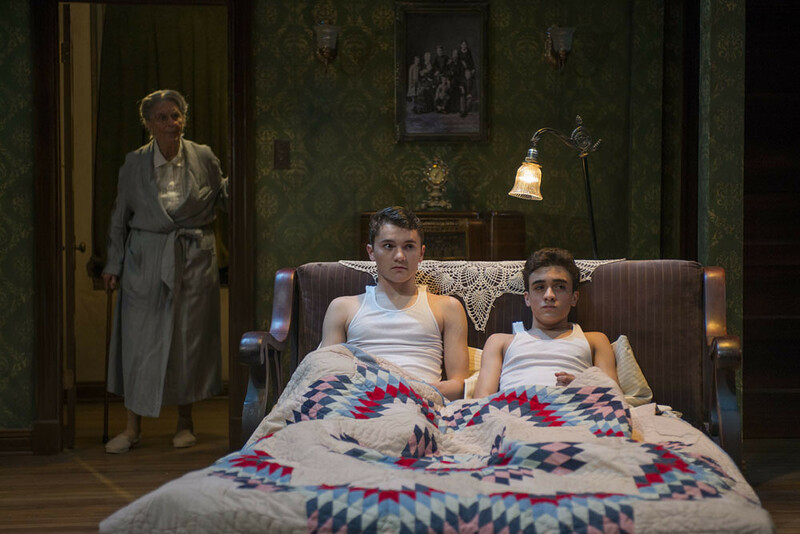 This nostalgic memory play takes us back to the summer of 1942: World War II is on, and Eddie, flat broke, leaves his sons with their grandmother while he struggles to pay off his debts. The two boys are left to contend with an ill-tempered Grandma, the sweet but damaged Aunt Bella, and Uncle Louie, a small-time hoodlum in a strange new world called Yonkers. 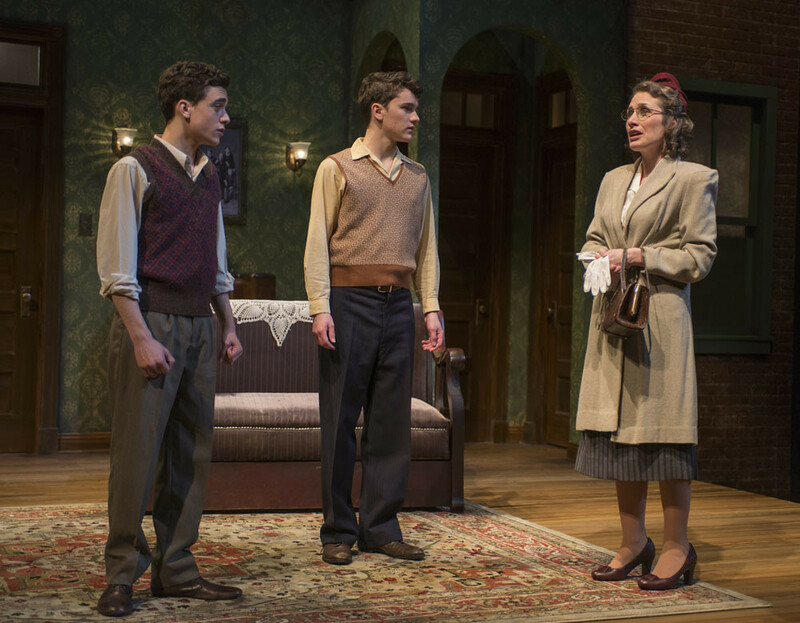 The master farceurs of the English-language theater of the 20th century are aging. The beloved British scribe Alan Ayckbourn was 75 last month. Neil Simon is 86. These two men – cumulatively responsible for scores of plays and an incalculable number of uneasy laughs – do not have an obvious heir. 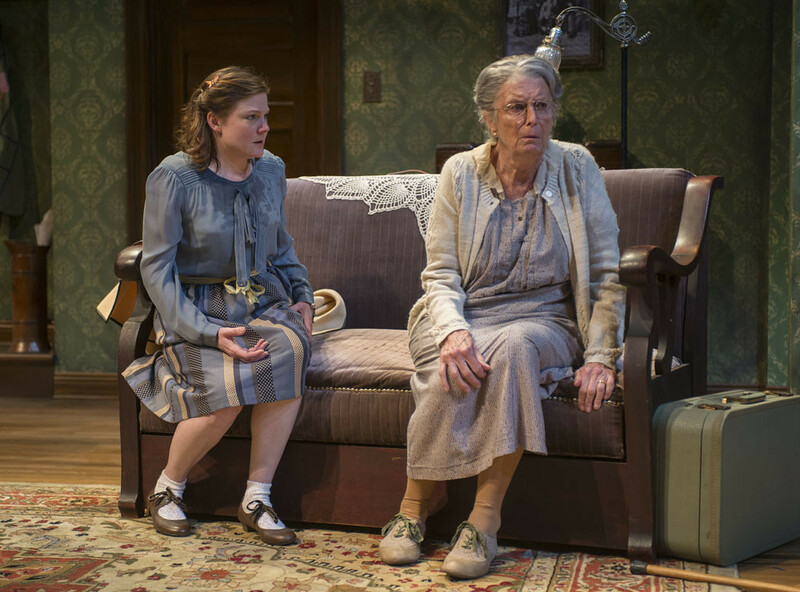 Not one who can write plays like Lost in Yonkers, now on stage in a deeply moving production from the Northlight Theatre and one of the happy surprises of the spring season. 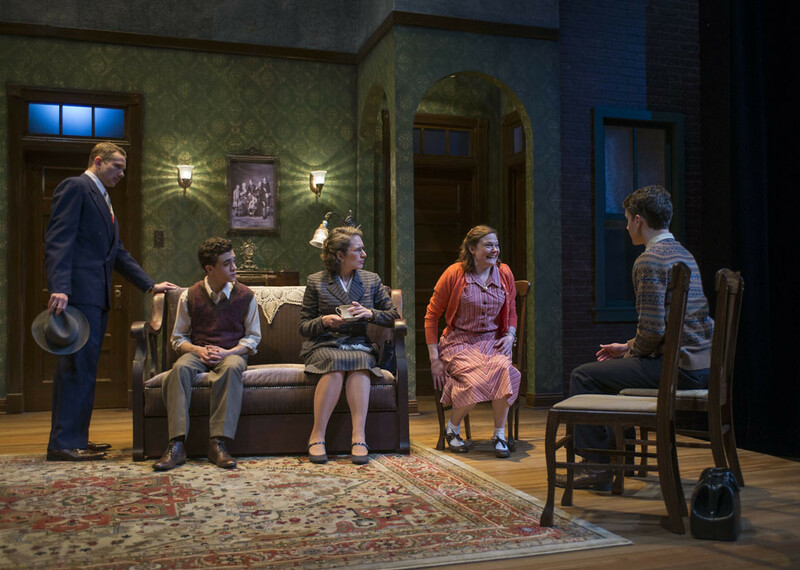 Lost in Yonkers justly won the Pulitzer Prize for drama, changed the way critics looked at Neil Simon, and probably reveals more about the playwright than any of the official biographies. 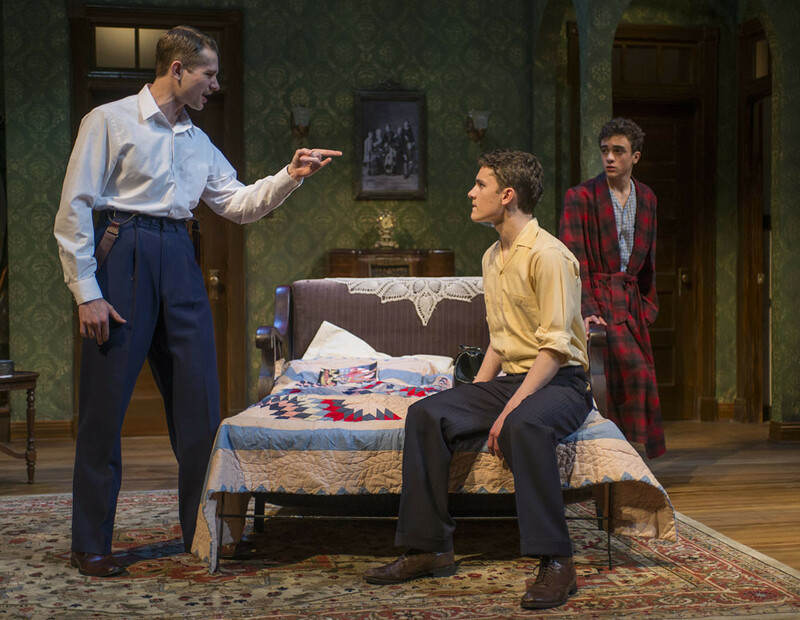 I’ve long thought Lost in Yonkers, which is masterfully crafted, was far and away Simon’s best play. 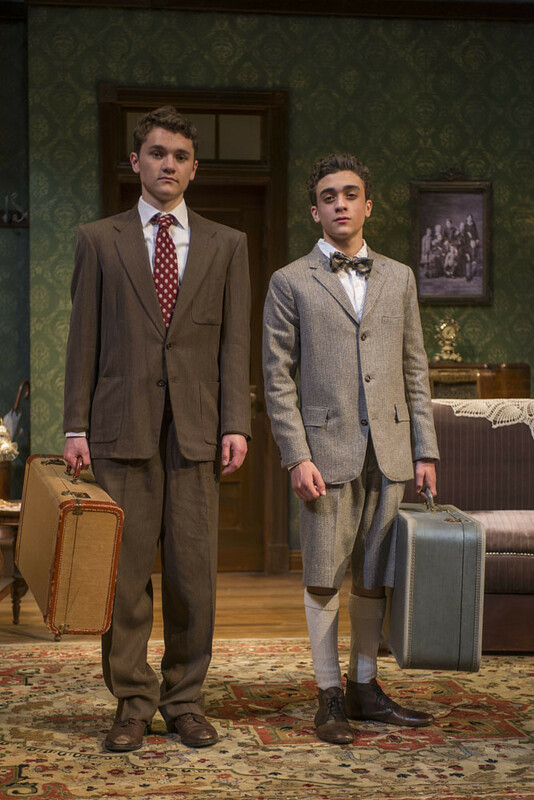 I hadn’t seen it in years before heading to Skokie on Friday night, where the young director Devon de Mayo is making an auspicious Northlight debut with a beautifully cast and toned production, carefully focused on characters in pain but nonetheless funny throughout. Speak the name Neil Simon to fervent champions of “cutting edge theater” and more often than not they will roll their eyes in the most dismissive way. They are the losers. 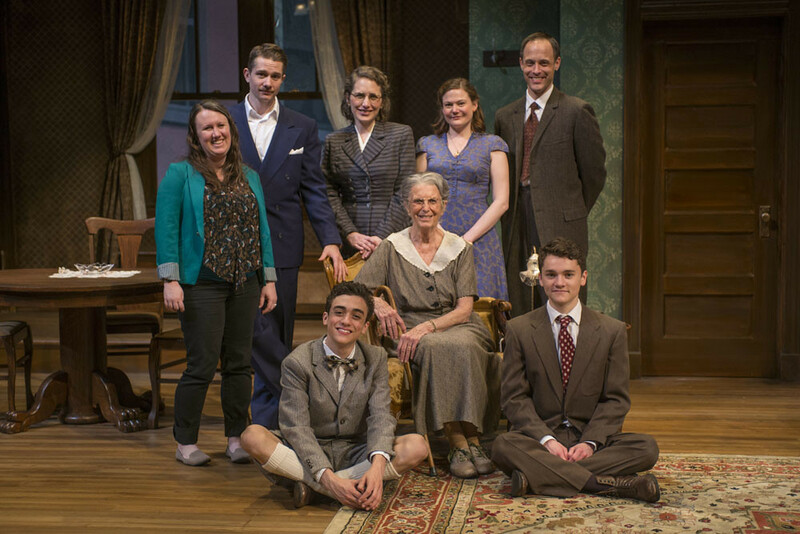 In fact, I would dare each and every one of them to make their way to Northlight Theatre, where director Devon de Mayo and her cast have created a gorgeous revival of Lost in Yonkers, Simon’s 1991 Pulitzer Prize-winning play. I bet few who make the effort will emerge from that theater unchanged by the experience in some profound way. Yes, Simon has written a traditionally structured play about a family in distress. But it is a great beauty of a work that, on the edge of a dime, masterfully turns from the tragic to the comic in human nature while capturing all the absurdity that lies in between. Simon also brilliantly limns characters from three generations whose lives leave an indelible imprint on each other, and on us. 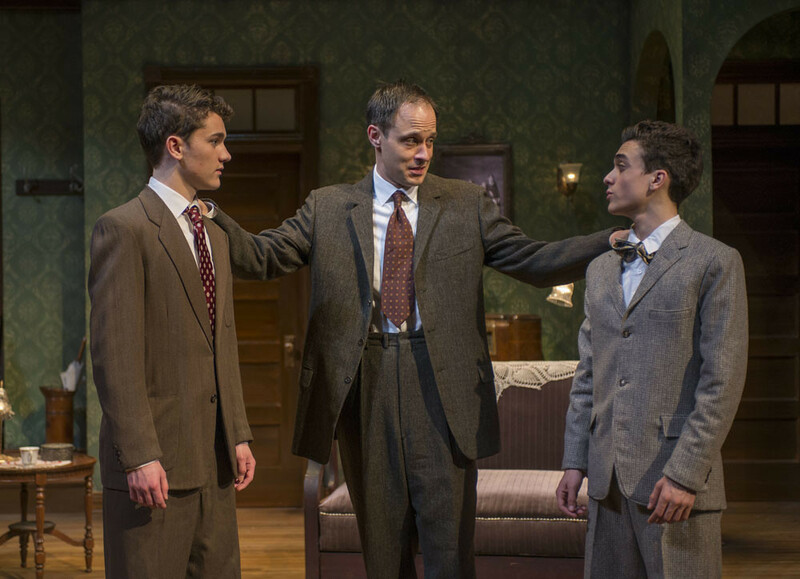 In Lost in Yonkers, Neil Simon achieves that near-perfect balance of humor and pathos. The laughs are hearty and the emotion is genuine in this 1991 Pulitzer Prize-winning dramedy about two brothers sent by their widowed father to live with their steely, inaccessible grandmother. Many consider it Simon’s best work. 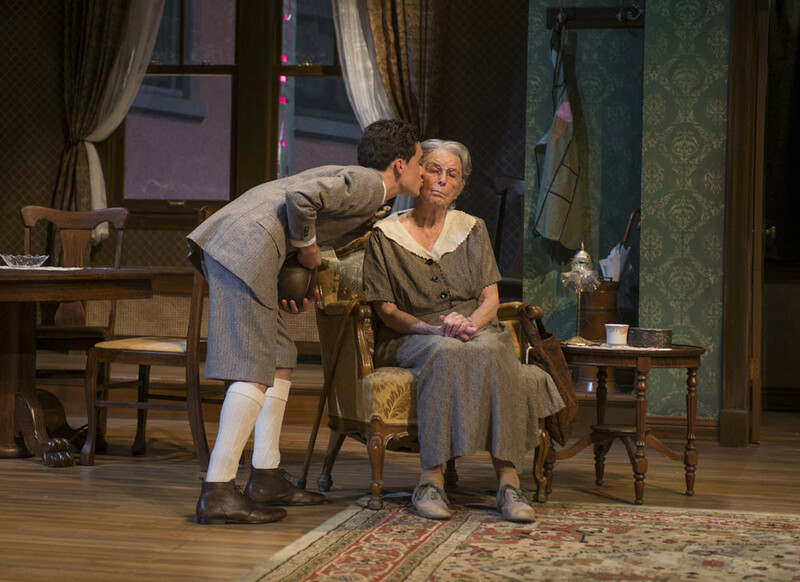 Northlight Theatre’s lovely, heartfelt revival makes it clear why. 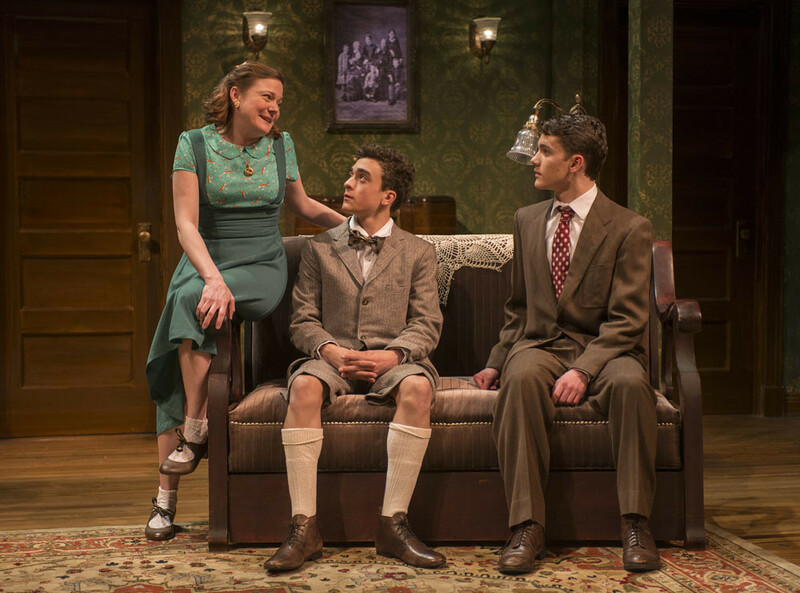 Deftly staged by former Northlight education director Devon de Mayo (whose directing suggests a real understanding of Simon’s sensibility), the wonderfully satisfying revival boasts an impressive cast that is nothing short of superb. Shifting effortlessly (and credibly) between the comedic and the tragic, their performances are moving and fully realized. Director Devon de Mayo’s leads her cast through the minefields of this Pulitzer-winning piece. Simon’s wildly successful turn from comedic, commercial vehicles to self-exploration gave us a work that vomits out great personal pain, with only brief moments of the old chuckling Simon to save us before we fall too far, and this makes for exciting and hair-raising challenges for the players. Underneath the linear, episodic plot structure whirlpools of heart-disconnects swirl. The broad, sweeping character arcs that the writing demands can only be fashioned internally by artists who commit to the material. And in Northlight’s production we have that in spades. The battle that determines the outcome of the war is fought between Ann Whitney’s Grandma and Linsey Page Morton’s Aunt Bella. The craft that equips them to plumb such dark and horrific places, and the artistic alchemy that allows us to go along for their ride, landing unscathed yet wiser, is not to be missed. 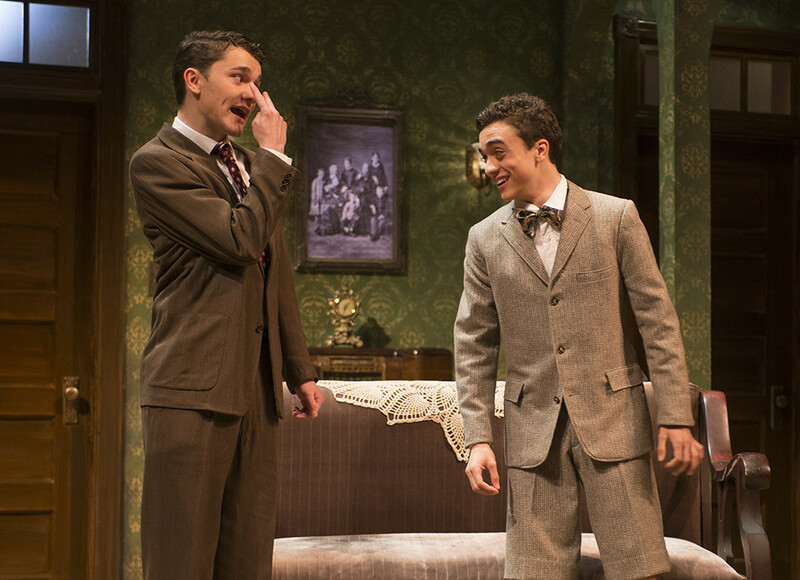 Think of Neil Simon and odds are you’ll think of plays defined by one-liners, rapid-fire quips and light-hearted humor. 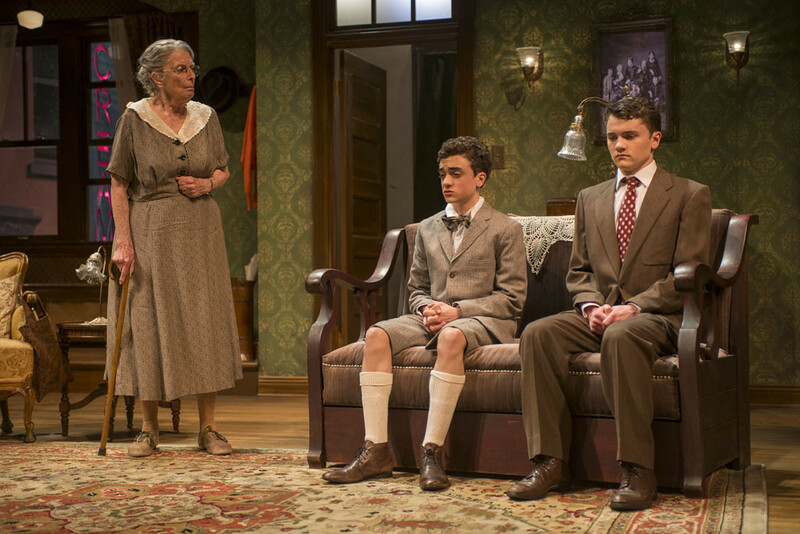 But with Lost in Yonkers, the prolific writer (and one of only two living playwrights to have a Broadway theater named after him) goes far deeper than he did with such lighthearted hits as Barefoot in the Park and The Odd Couple. Lost in Yonkers, winner of the 1991 Pulitzer Prize for Drama, doesn’t skimp on the wisecracks. 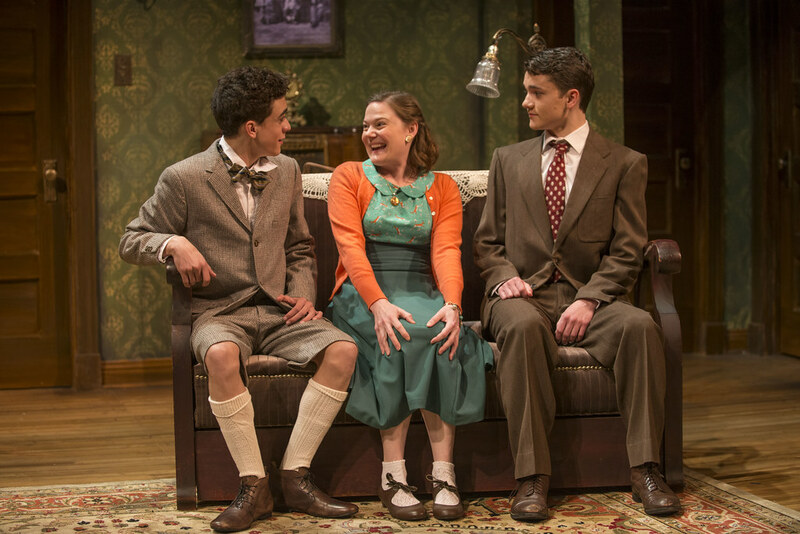 But amid the banter and gags, Simon’s comedy offers deeply felt exploration of a family in trouble. 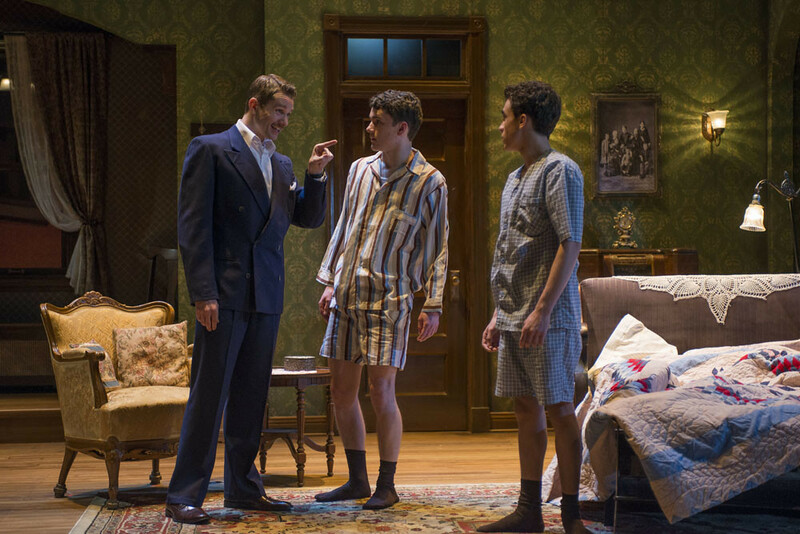 And although it’s set in the summer of 1942, Lost in Yonkers still comes across as stinging and contemporary. Anne is making her Northlight debut. 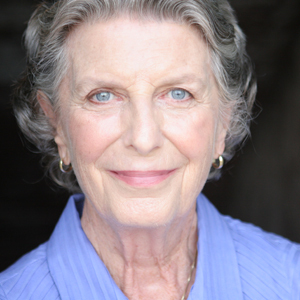 She recently appeared in Lookingglass’s revival of Mary Zimmerman’s Metamorphoses (Jeff Nomination – Best Ensemble) as Aphrodite, a role she also played in the original production. 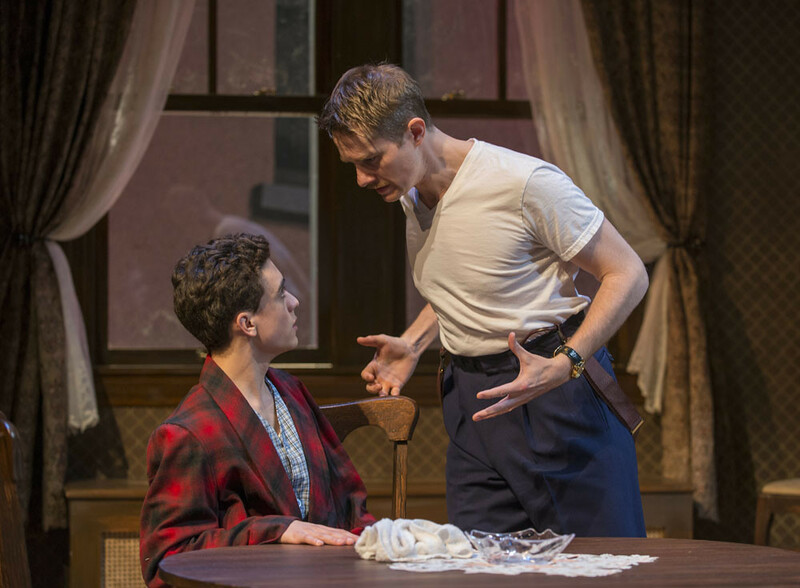 Chicago credits include Smokefall (Goodman); The Real Thing, Holiday, and Man and Superman (Remy Bumppo); Summertime and The Idiot (Lookingglass); The Glamour House (Victory Gardens); and Oleanna (Chicago Dramatists). Regional credits include Metamorphoses at Hartford Stage, Missouri Repertory, Cincinnati Playhouse, and The Repertory Theatre of St. Louis; Mary Zimmerman’s The Secret in the Wings at Berkeley Rep, McCarter Theatre, and Seattle Rep; Side Man, Who’s Afraid of Virginia Woolf?, and Hauptmann at Madison Repertory; and The Turn of the Screw at Illusion Theatre in Minneapolis. Timothy is pleased to return to Northlight having previously appeared in Lost in Yonkers, The Miser and She Stoops to Conquer. 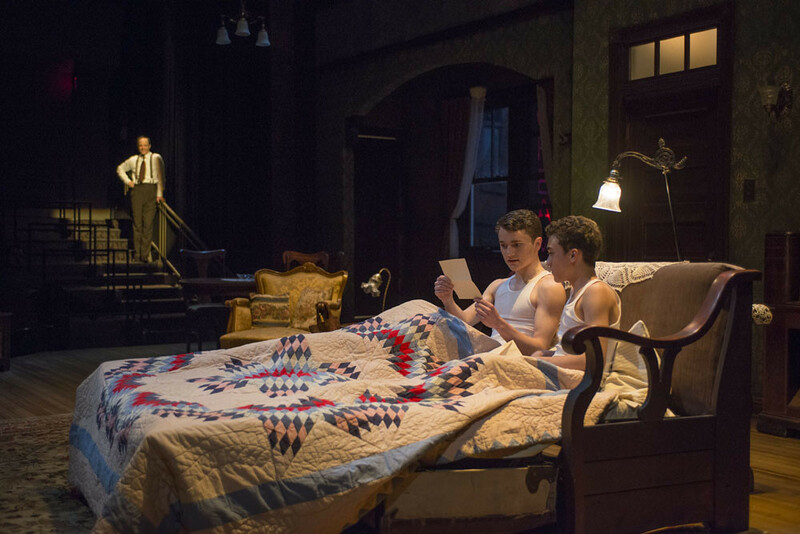 Other Chicago credits include One Man Two Guvnors, An Iliad (2013 & 2011), The Illusion, Wild Duck, Titus Andronicus, Uncle Vanya, The Romance Cycle, and Hamlet (Court); Blood and Gifts (TimeLine); Hamlet, Rosencrantz and Guildenstern Are Dead, and Arms and the Man (Writers); The North Plan (Steppenwolf Garage) and fifteen productions at Chicago Shakespeare including Tug of War: Civil Strife, The Comedy Of Errors, A Flea In Her Ear, and Henry IV Parts 1 & 2 (CST and at the Royal Shakespeare Company, Stratford-Upon-Avon). Regional credits: The Mark Taper Forum, Notre Dame Shakespeare, Peninsula Players, and the Illinois Shakespeare Festival. TV: Chicago Fire. Education: BS, Ball State University; MFA, Northern Illinois University. He is the recipient of a Joseph Jefferson award and an After Dark award. Mr. Kane is married to actress Kate Fry and has two sons. Linsey is happy to make her Northlight debut. Chicago credits include: The Iceman Cometh and Joan Dark presented at the Linz ’09 Festival in Austria (Goodman); The Dresser(Steppenwolf); A Streetcar Named Desire, Another Part of the Forest, Bus Stop (Jeff Award nomination), and Spite for Spite (Writers); and Hannah and Martin and The Crucible (TimeLine). 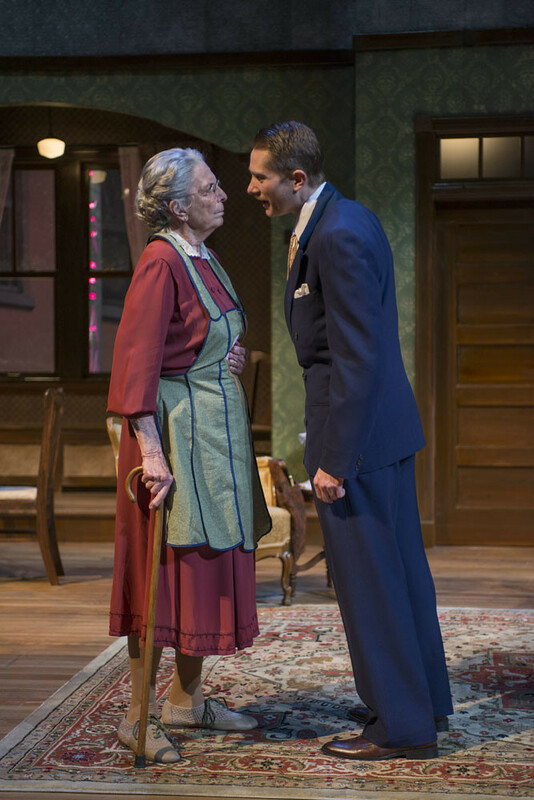 Regionally, Linsey appeared as Lotty Wilson in Enchanted April at Milwaukee Rep. Last fall, she assistant directed TimeLine’s production of The Normal Heart directed by Nick Bowling. Film credits: Joshua, The Quiet, and Freudian Slip. 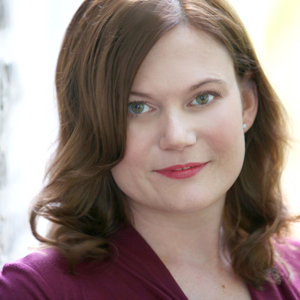 She is a company member and casting director at Pine Box Theater Company. 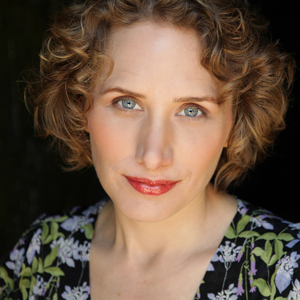 Linsey is a proud member of Actor’s Equity and SAG/AFTRA. Alistair is delighted to make his first appearance with Northlight. 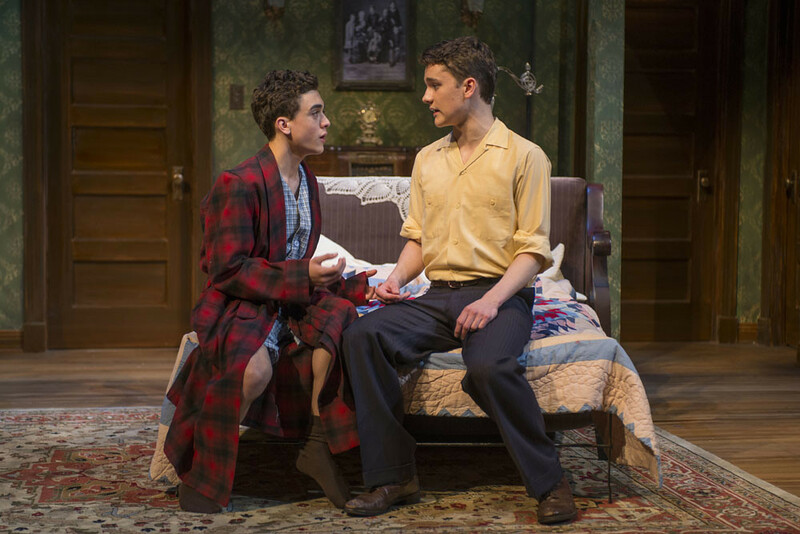 He resides in Madison, Wisconsin, where he appeared in Forward Theater’s The Farnsworth Invention (Young Philo, Young Sarnoff), Children’s Theater of Madison’s And Then They Came for Me (Ed), and Benjamin Brittan’s Turn Of The Screw (Miles) with Madison Opera. Alistair has appeared as soloist with the City of Hong Kong Chamber Orchestra, Portland Colombia Symphony, and Wisconsin Chamber Orchestra. Film credits includeFor the Glory, Into the Wake, The Mourning Hour, The Half of Me That’s Him, and Blame. 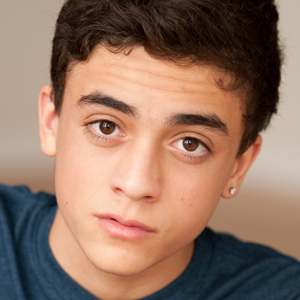 Sebastian is a junior in Wisconsin’s online school, eAchieve Academy. 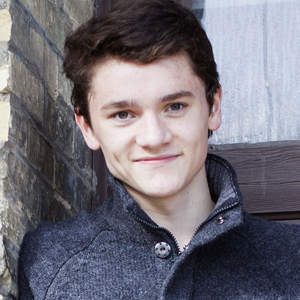 He has appeared as Skunk in Mole Hill Stories (First Steps Children’s Theatre); Jack Beggles in The Hundred Dresses, Mike Teavee in Charlie and the Chocolate Factory (Milwaukee’s Todd Wehr Theatre); and as Herman in H.H. 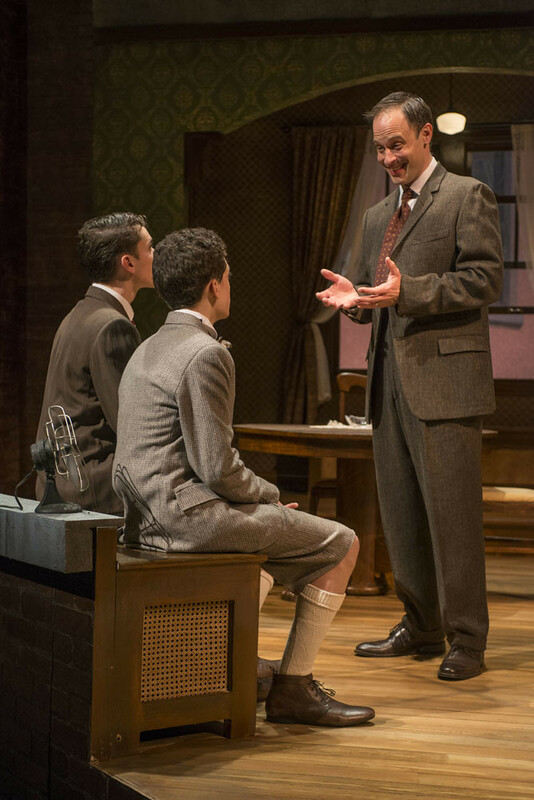 Holmes: House of Horror, Danny in Outliers (Alchemist Theatre). 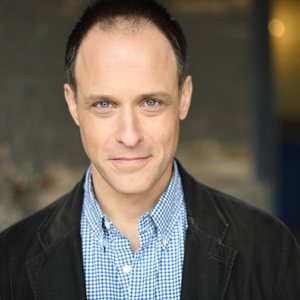 He’s been most recently seen as an Elf in the First Stage/ Emerald City production of Rudolph the Red-Nosed Reindeer at the Broadway Playhouse. In his spare time, he enjoys reading and writing. Grant is a native of rural Illinois who blends his rural roots with urban art. He’s a graduate of Columbia College with a BFA in theatre design where he was awarded the 2005 Michael Merritt scholarship for collaboration in theatre design. He is known throughout Chicago for his keen eye in capturing atmospheric detail and his ability to design “impressively executed sets” on a storefront-theater budget. His designs have been seen at Victory Gardens , Steppenwolf , Next, Royal George, Overture Center (WI), Theatre Wit, Gallagher Bluedorn (IA), American Blues, ATC, and A Red Orchid. 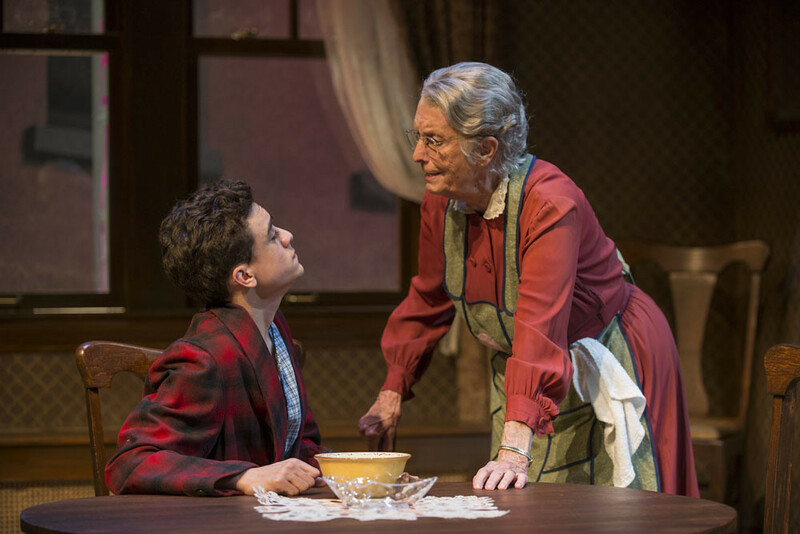 He was nominated for a Joseph Jefferson award for his design of A Red Orchid’s production of The Sea Horse and Dog & Pony’s production of Mr. Marmalade. 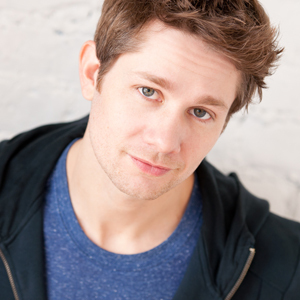 He was recently named one of the Top 50 Players in Chicago Theatre by New City Magazine.